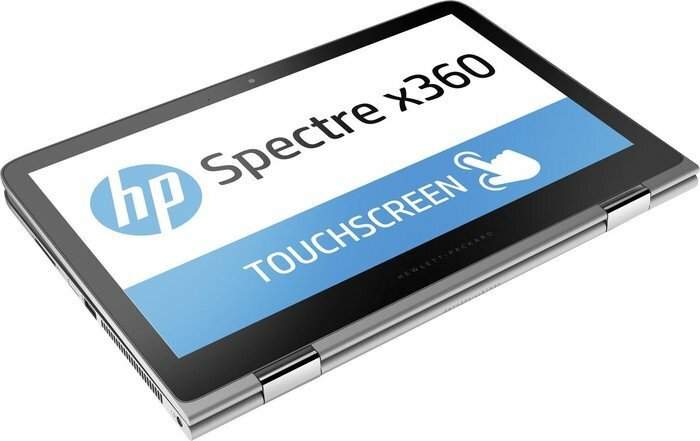 Model: The HP Spectre 13-w030nd x360 is an ultraportable laptop with a high cool factor that many users would like to associate with. The x360, logically, stands for a 360-degree turning circle. 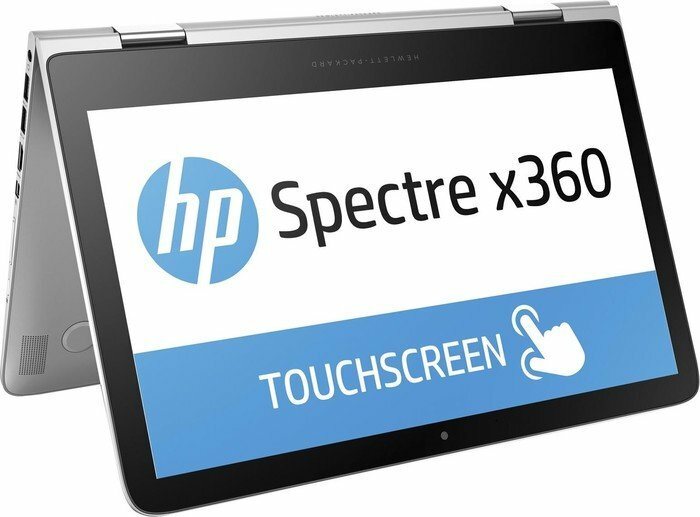 The screen can be fully folded to use the x360, either as a laptop or as a full-featured tablet. 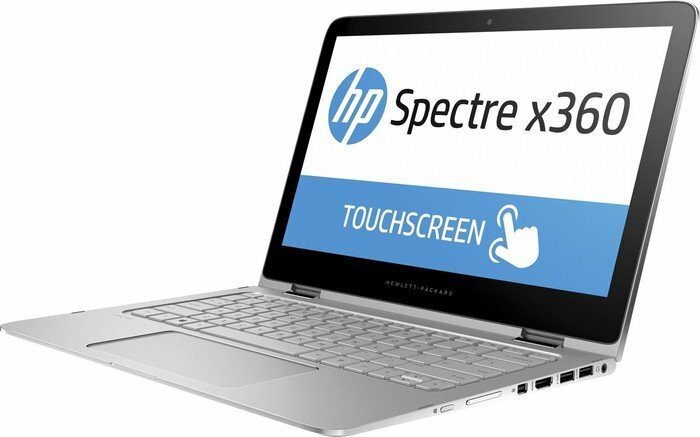 This makes the HP Spectre widely used for both business and home use. However, even though the HP is in the category of ultra-portables, yet the weight of 1.44 kg is somewhat on the heavy side. The Spectre housing fits seamlessly in the trendy, minimalist design line-up of the manufacturer. The slight subtle details add the Spectre premium character another level higher than the manufacturer's mainstream models. 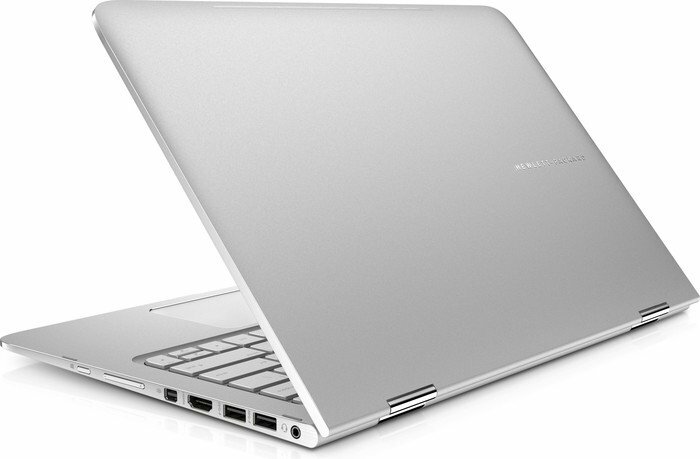 The 13.9 mm flat aluminum housing, featuring the new HP logo, looks very attractive in closed form. The sides of the aluminum housing are polished high gloss, giving the casing a little extra cachet that deserves a premium laptop in this price range. In crucial places, the manufacturer has placed protective rubbers, in order to protect the surface and/or keyboard. The Spectre 13 is certainly among the most unique looking notebooks out there. 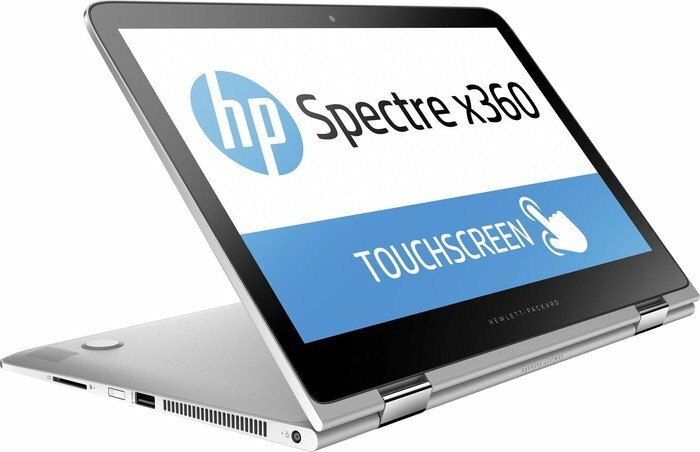 Its 13.3-inch display features a resolution of 1920×1080 pixels and supports touch input. Processing power is provided by a 7th generation Intel Core i7-7500U processor. The working memory is 16 GB SDRAM and storage is provided by a smooth SSD with a storage capacity of no less than 1 TB. Graphics power is provided by an embedded Intel HD Graphics 620 interface. The laptop features the Spectre keyboard, which has a bright backlight, which does not only illuminates the characters, but also the contours of the keys. However, this backlit is not automatically enabled below a certain level. The user must press the corresponding function key. The matte glass touchpad is spacious and, like the hinges, it is surrounded by a subtle polished facet. For sound output, HP also called on the Bang & Olufsen specialist at the Spectre Model Line. B & O sound engineers have optimized the four HP speakers and HP Audio Boost. Music playback via headphones is warm and dynamic. The built-in amplifier has enough reserves to shut down and immerse yourself in your favorite music. The Spectre features three sensors, an accelerometer, a gyroscope and an e-compass. Wireless communication is provided by Intel 802.11ac Wi-Fi and Bluetooth 4.2 with Miracast support. 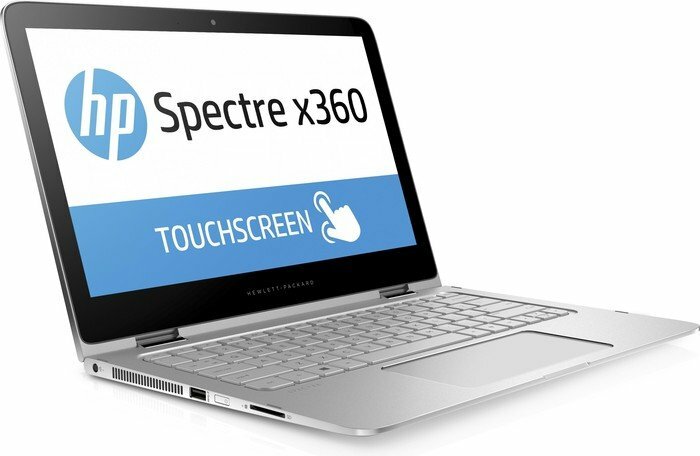 As for battery life, the Spectre x360 comes with a 3-cell lithium-ion battery with a capacity of 57.8 Wh. The manufacturer promises a battery life of up to 16 hours. 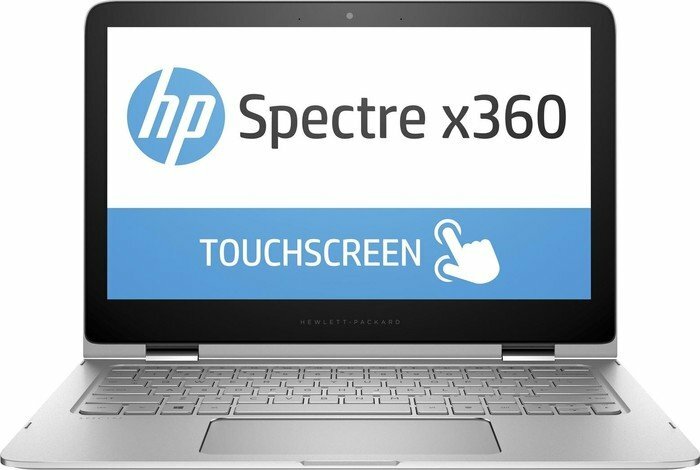 The Spectre 13 is an unique convertible and with this latest hardware update, it is extremely capable too. The only downside is its high asking price.